An evaluation of the principles of marketing that is needed to manage a business successfully. This term paper defines what is “marketing” and analyzes some of the major marketing principles to manage a particular business successfully. The term paper further discusses the importance of a vision and mission statement that shapes these principles to be implemented in an organization to be successful in the long run. The author also describes the definitions of mission statement and a vision and how important they are for an organization to successfully achieve the short term and long term goals. Lastly, the author explains the importance of the 5 P’s i.e. product, price, promotion place and people in marketing to successfully launch a product. Marketing is the most important aspect of any kind of business to make the consumers aware of the product. 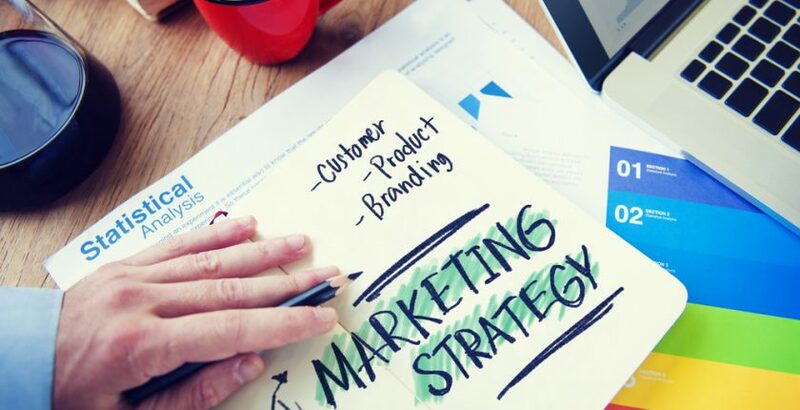 In business terms marketing is defined as the process where goods and services are bought and sold through varying distribution channels to the end users i.e. consumers (Kotler, 2005) . The producers make a product and then launch it into the market either through wholesale or retail market. Before a product is launched into the mainstream market it is important for the producers of the product to target a particular segment of consumers become aware of the product according to their needs and demands (Kotler, 2005) . The segment of the market could be analyzed through studying demographics. The total population and targeting a specific segment of the population to consume the product. Note: If you are interested you can order this paper from our website from the order page.